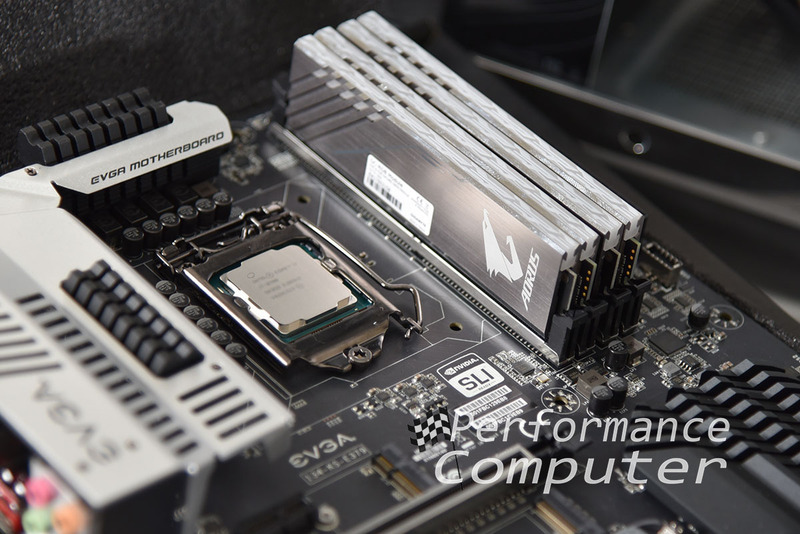 For our HP Blackbird RGB Rebirth build guide, Gigabyte sent us their Aorus RGB RAM to review. This is Gigabyte’s first foray into the RAM market and if our experience is any indication, it will be a highly sought-after kit. Products labeled with Gigabyte’s Aorus branding are gamer oriented components that have been rigorously tested and thoughtfully designed. We haven’t even mentioned the most unique feature of the Aorus RGB RAM, something that should have been implemented in RAM kits years ago and something worth reading to find out! Before we delve into the RAM, we’d like to introduce Gigabyte’s Aorus brand. For those unaware, Aorus is Gigabyte’s gaming-oriented brand of premium PC components and accessories. From GPUs and motherboards to now RAM, keyboards and even power supplies, you can nearly build an entire computer solely out of Gigabyte Aorus components. We love their eagle logo and the brushed aluminum color schemes we’ve seen so far on their Aorus RAM and Z390 ITX motherboard heatsinks. 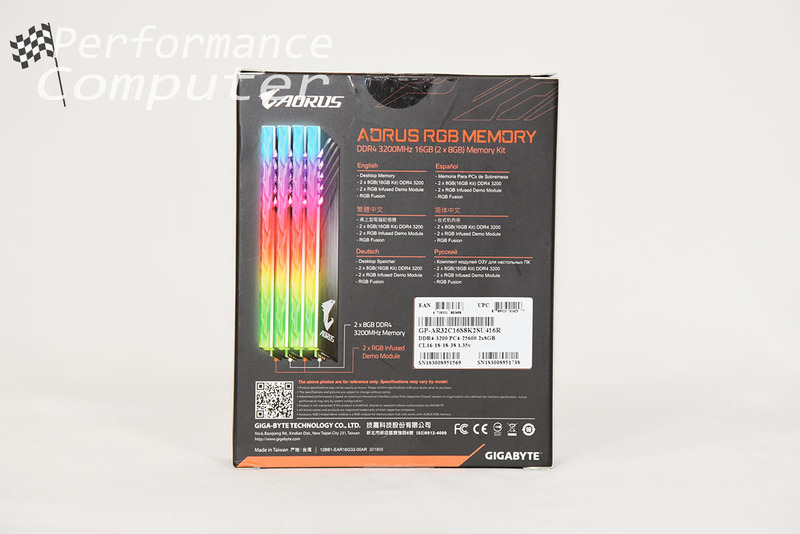 The front of the box displays Gigabyte’s Aorus logo as well as a large image of the RGB RAM itself. 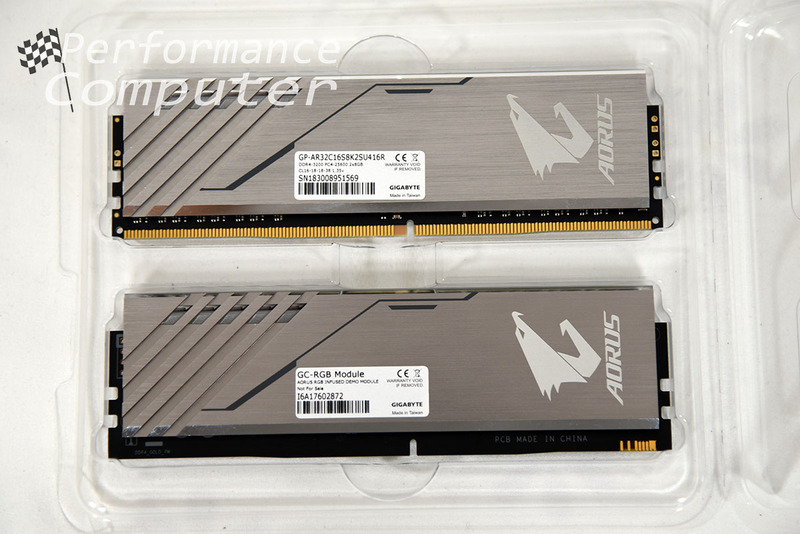 This RAM currently comes in a 16GB kit consisting of two 8GB modules rated for 3200 MHz. This kit of course supports Gigabyte’s RGB Fusion syncing technology. The back of the box reveals the most unique feature of this RAM which are two demo modules. 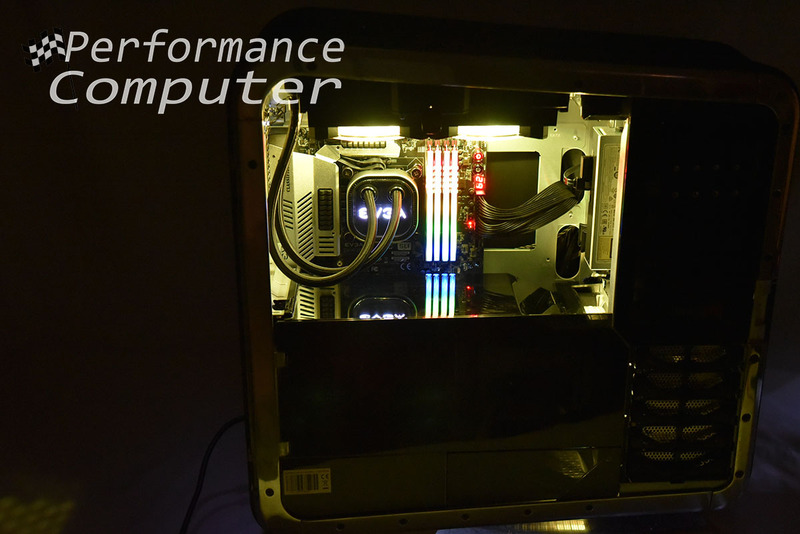 The included demo modules have the same heat spreader and RGB light diffuser and allow you to fill up the additional RAM slots on your motherboard without purchasing more memory. Looking at the RAM and modules, you can barely tell them apart. However, you will notice the lack of contacts at the bottom of the two demo modules. The heatsink design is beautiful, and these sticks feel great in the hand. They are built on a ten-layer PCB and utilize Samsung B-die ICs. The heat spreader is 2mm thick and looks to provide sufficient cooling for the performance advertised. The demo modules are nearly as heavy as the actual RAM sticks and the “Aorus” branding matches very well with the brushed aluminum heat spreader. The back of the RAM and demo modules has the same design in reverse. The model and serial number stickers are also present here. 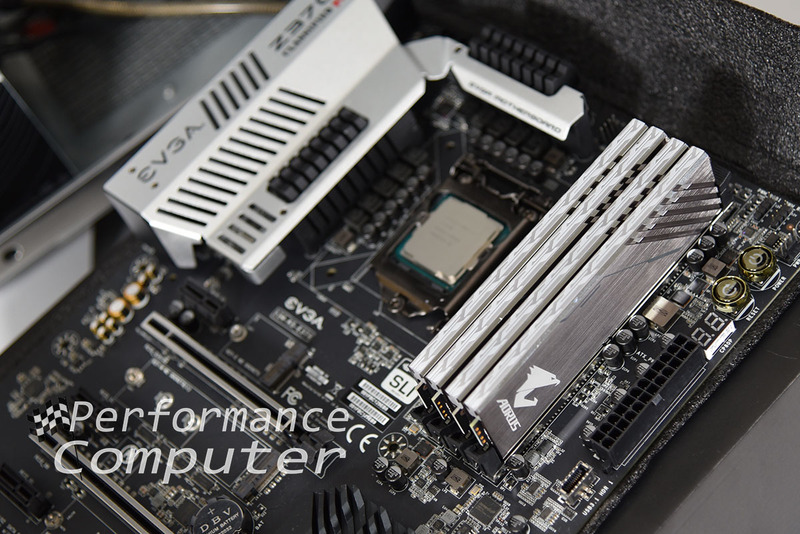 We installed the Gigabyte Aorus RGB RAM in our EVGA Z370 Classified K motherboard. 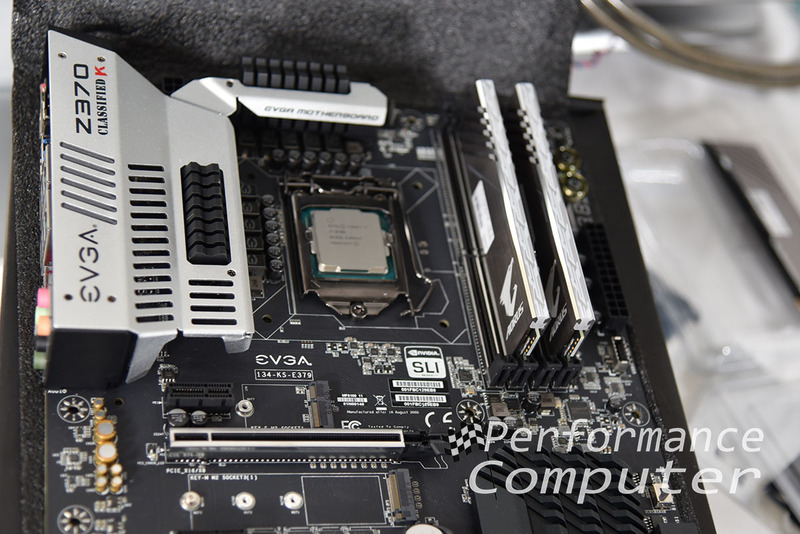 The DIMMs matched extremely well with the black and silver theme. They are also relatively low-profile at 3.9cm high, making them an excellent for SFF builds as well as builds that utilize larger heatsinks. Next, we installed the two demo modules, filling out the two remaining DIMM slots. 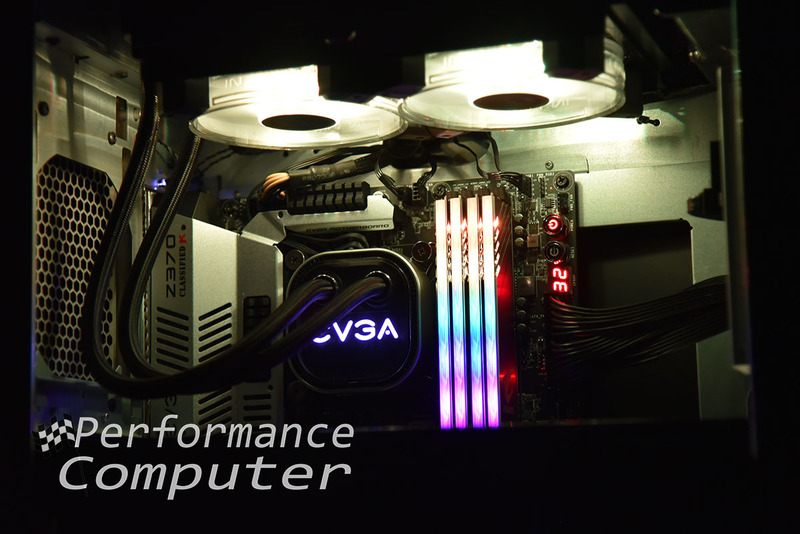 The RGB capabilities of the Aorus RGB RAM are numerous! Not only can you use common modes such as pulse, static, flash, double flash, color cycle and wave but Gigabyte has added several unique modes of their own. Dubbed “color strobe”, “cascade”, “color cascade”, “droplet” and “color droplet”, these are sure to bring a new experience to the world of RGB RAM. As expected, the Aorus RGB RAM is fully compatible with Gigabyte’s RGB syncing technology: RGB Fusion. RGB Fusion allows extensive customization of the RGB lighting effects on supported products. Multiple RGB profiles can be made and everything from speed, color and brightness can be altered. Gigabyte also provides a desktop software application called Aorus RGB Fusion Link that allows control of RGB enabled peripherals directly from the Windows desktop. 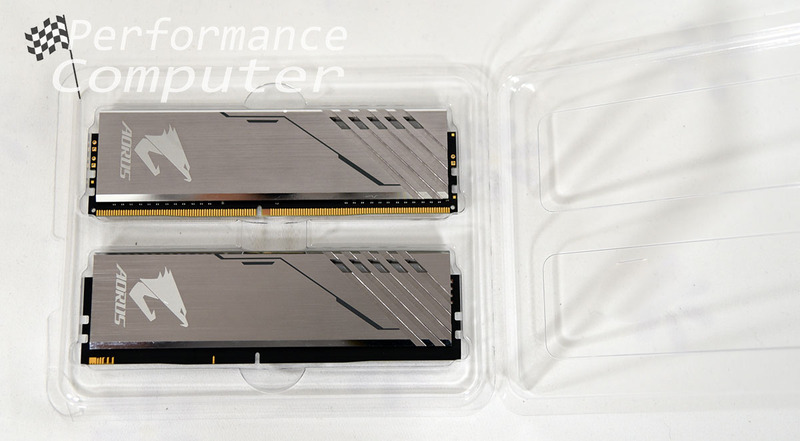 The Aorus RGB RAM is rated for 3200 MHz and has a latency of 16-18-18-38 with a voltage of 1.35V. We used the onboard XMP profile to overclock the memory in our i7-8700K build and had no problems whatsoever. 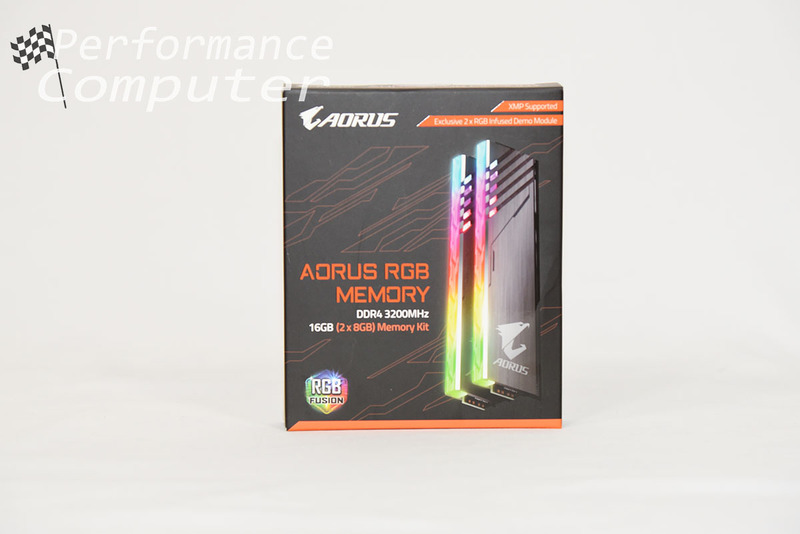 The Aorus RGB RAM is a fantastic first product in a segment in which Gigabyte has never competed before. Gigabyte didn’t just jump on the RGB bandwagon with a generic clone of another brand’s RAM, they went all out and created their own look and they added demo modules to offer a product that only looks good but performs well. This kit has phenomenal build quality and is backed by a lifetime warranty, giving you all the confidence necessary to try it. If you try Gigabyte’s RAM, we’re sure you will be very happy with your purchase! 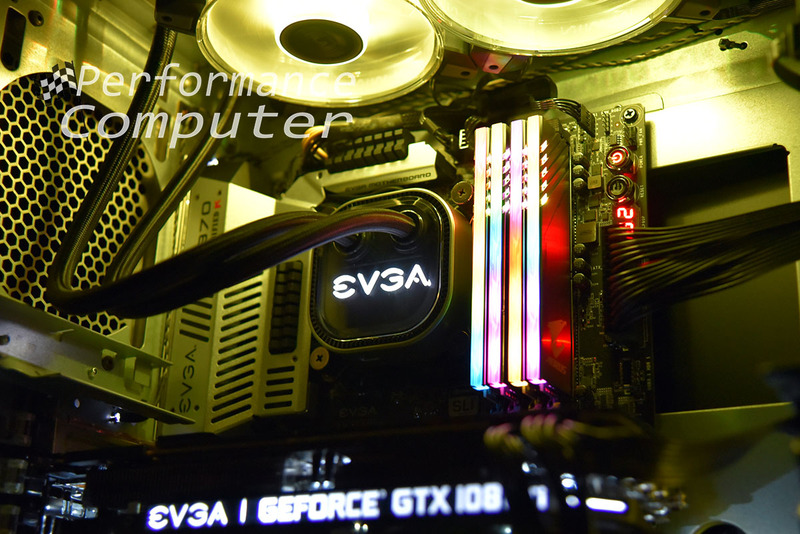 After testing and experiencing this kit, we highly recommend the Gigabyte Aorus RGB RAM!